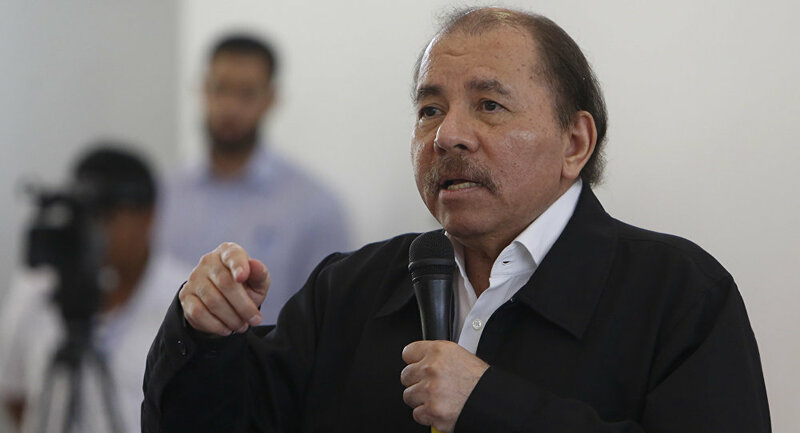 The president of Nicaragua, Daniel Ortega, rejected the interventionist acts of the US governments. and the European Union against the countries of Latin America. 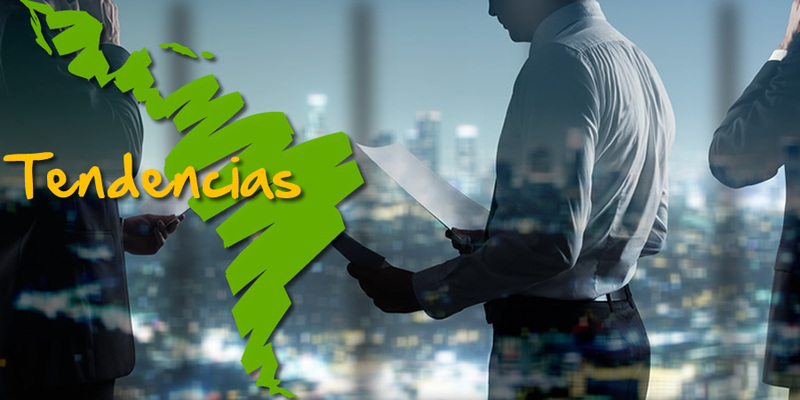 In the framework of the commemoration of the 42nd anniversary of the death of the founder of the Sandinista National Liberation Front (FSLN), Carlos Fonseca, the Nicaraguan president criticized on Thursday the interventionist measures of the United States with the support of the Organization of American States. (OAS) and, on the other hand, of the European Union (EU) in the region. The Sandinista leader denounced that the peoples of Nicaragua, Venezuela, Cuba and Bolivia are "fighting the same battles, always confronting those who, because they possess economic and military power, continue to try to colonize our peoples, to enslave us again." In this, he warned that in the region various governments have grouped under the imperialist order to seek to destroy the process of self-determination and sovereignty promoted by the Bolivarian Alliance for the Peoples of Our America-Peoples' Trade Treaty ( ALBA-TCP) ) against the colonial approaches of the United States . In this context, he drew attention to the fifth column organized by the OAS, chaired by the Uruguayan Luis Almagro, where representatives of Latin American governments assign delegates on behalf of all Latin America to intervene in countries that reject the dictates of the empire . "Delegates are assigned on behalf of our entire America to intervene in our countries, and they feel they have the right to come together as interventionist forces," the Nicaraguan president said. Ortega warned that regional countries that feel entitled to come together as interventionist forces to materialize the imperialist orders in the area, know that "if Nicaragua throughout its history has resisted and managed to expel, defeat the Yankee expansionists If the Yankee troops were not welcomed in the 19th century, we do not give it now to the interventionist groups formed in the OAS. They are not welcome in Nicaragua, "he said. In the same way, he repudiated the EU's intentions to intervene in the internal affairs of Latin American countries, recalling that "those who trafficked with slaves, who violated human rights, who committed genocides" feel entitled to address themselves to the Latin American peoples "like true whitewashed tombs like angels who did not harm the world". After showing his categorical rejection to each and every one of the interventionist policies coming from Washington and Brussels, the Nicaraguan head of State insisted on the union of the peoples of Latin America with the interventionist pretensions of the United States. and Europe to ensure that "these are the moments when unity among our peoples is needed". Finally, Ortega said that the peoples of the region can not accept the threats of those who feel they have the right to occupy territories "killing blood and fire." The Nicaraguan president has repeatedly expressed his willingness to dialogue with the opposition groups of this country,who, according to his statements, were financed by the US Government. "To bring experience from those other countries where there have been hits." Mauricio Macri and corruption: "We assume a strong commitment and the results are in sight"